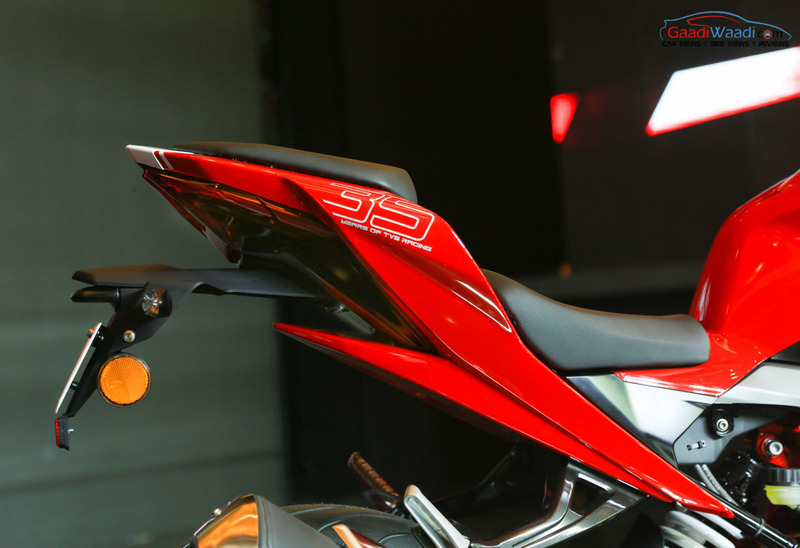 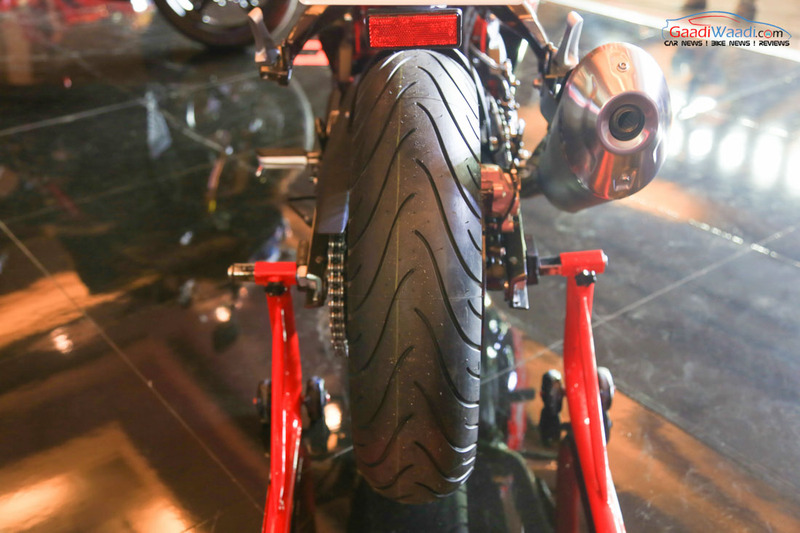 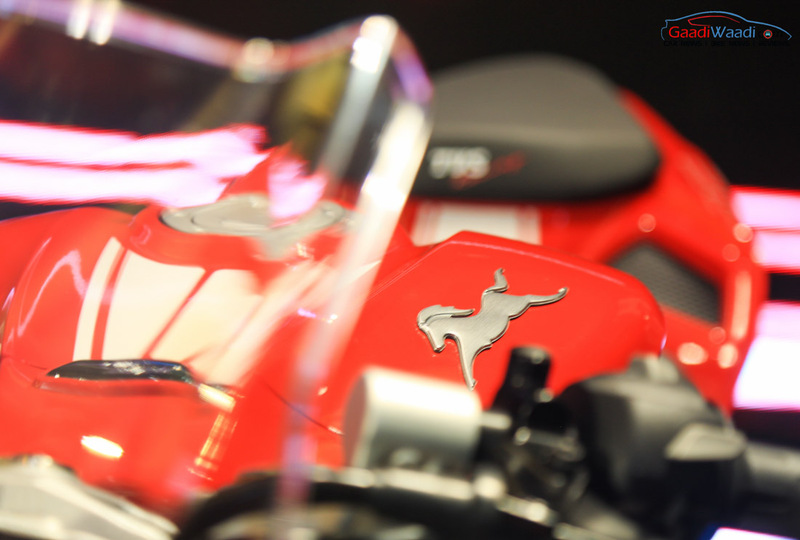 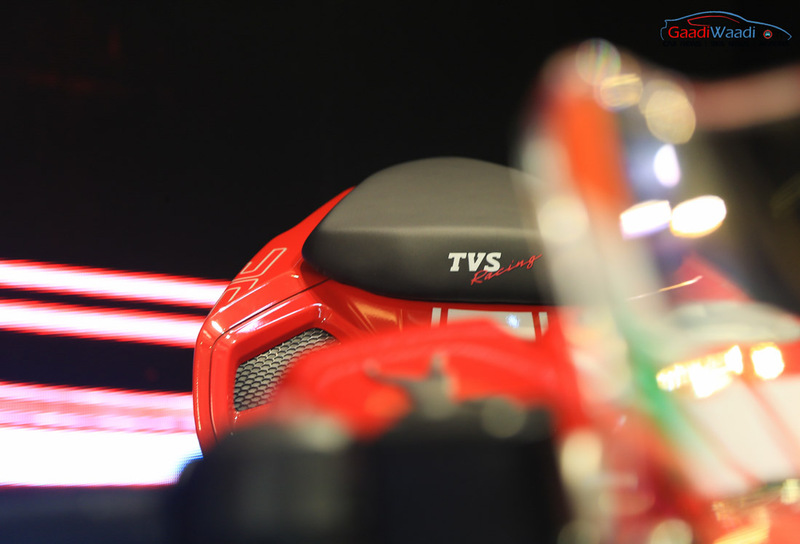 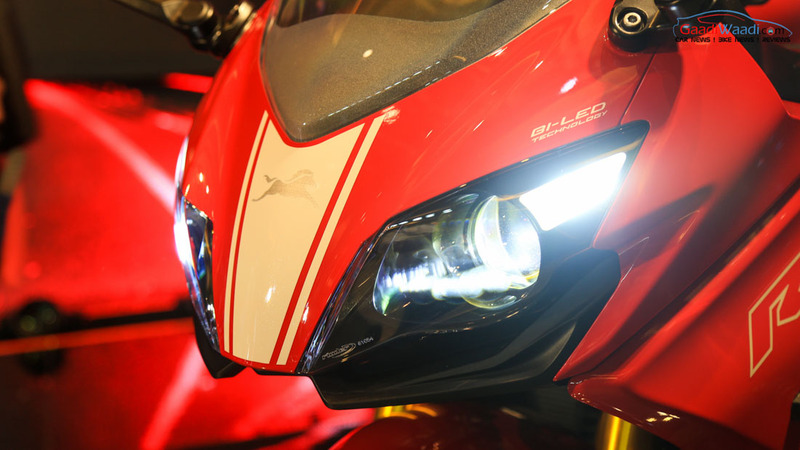 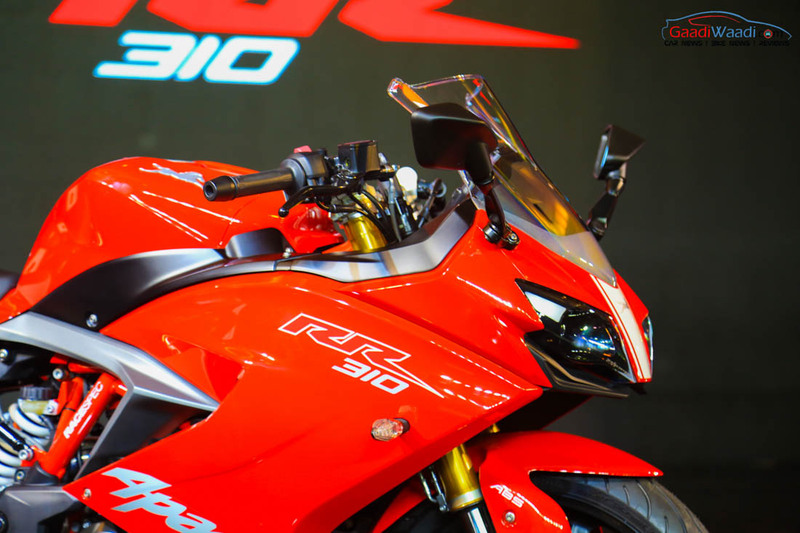 The TVS Akula 310 concept made its public debut at the 2016 Auto Expo in Greater Noida and created huge buzz among spectators and virtually everyone descended to witness the motoring extravaganza. 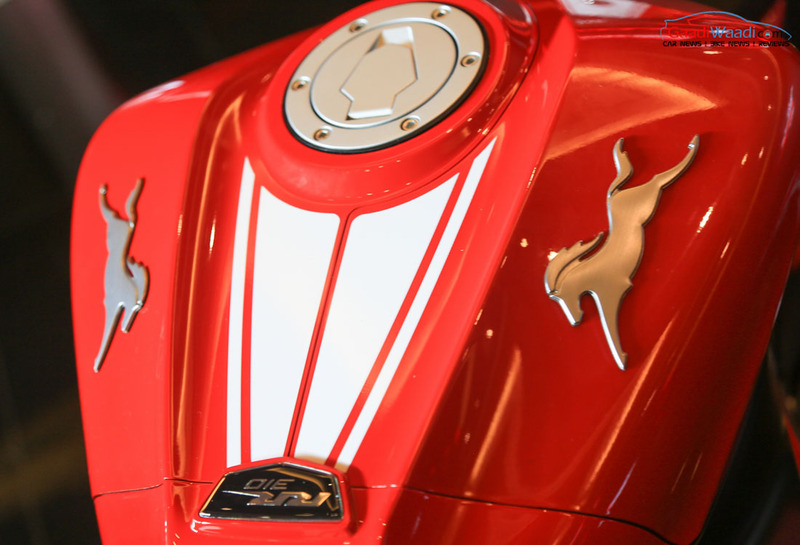 It paid tribute to TVS’ 33 years of rich heritage in Indian motorcycle racing scenes with a ’33’ sticker on the visor and rear-end. 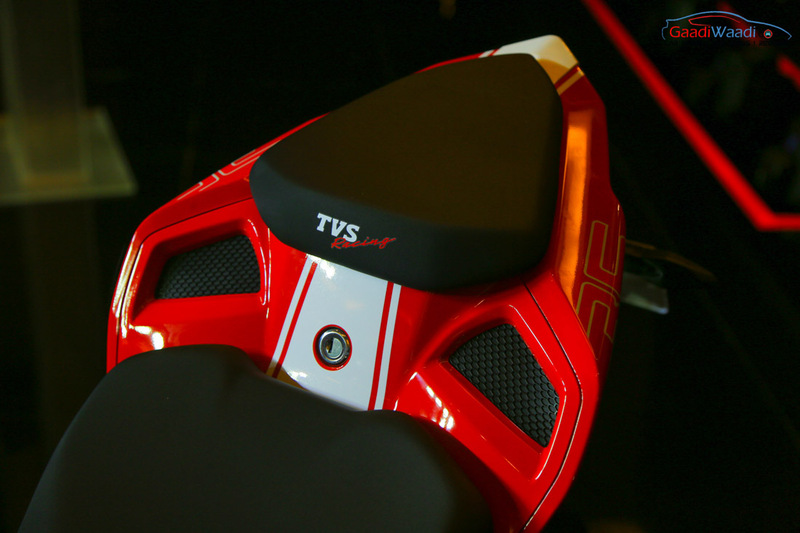 We had learned earlier that, the amazing response the fully-fared concept received had prompted TVS to put it into production. 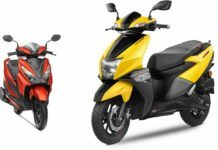 The Apache series and Bajaj Pulsar range of affordable performance motorcycles have tussled against each other for more than a decade. 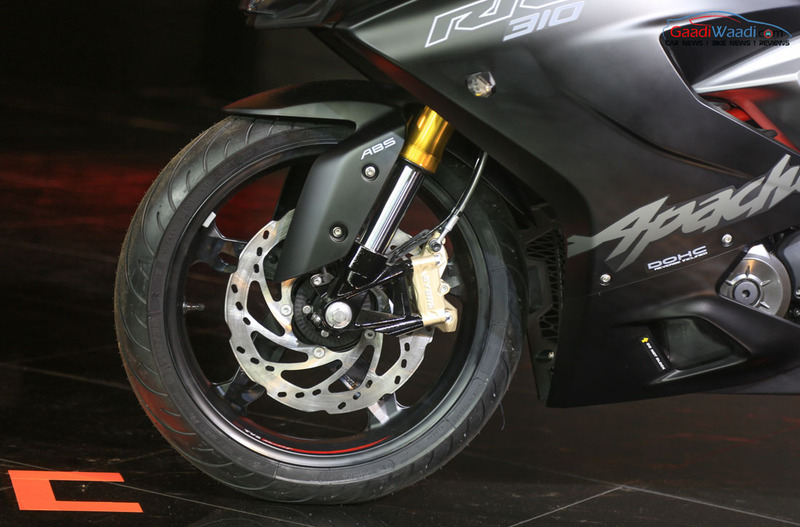 The Apache currently has the RTR 160, RTR 180, RTR 180 ABS and the latest and much anticipated RTR 200 4V. 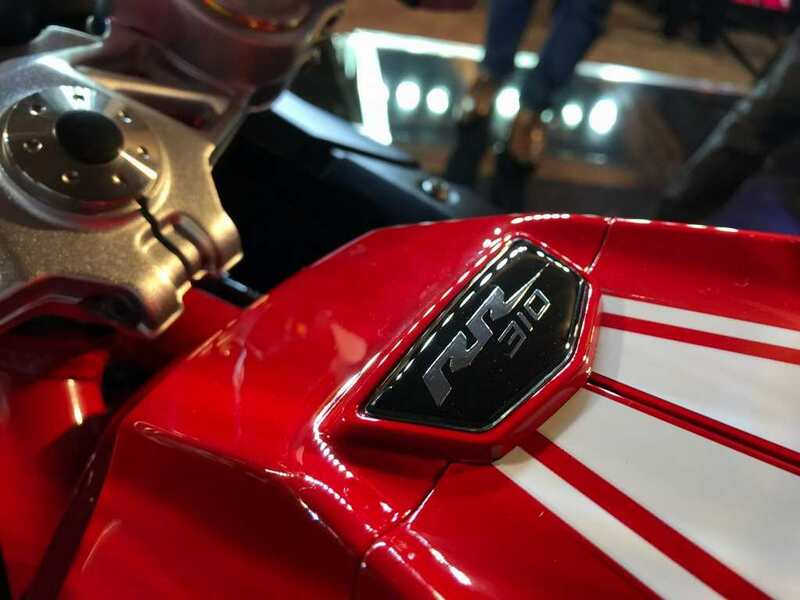 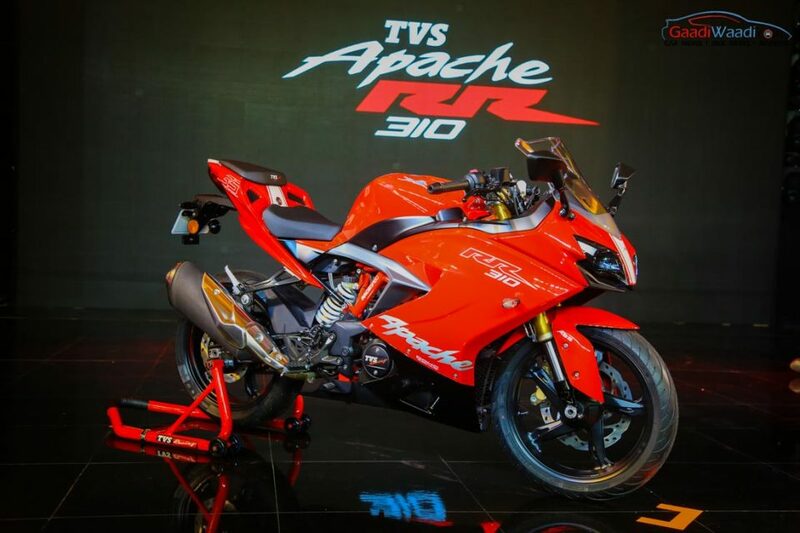 But as Bajaj Auto brought premium-ness to the company via the RS200 full-faired flagship bike, TVS has finally made the move with the Apache RR 310 and it appears to be the right choice in jumping up the brand image. 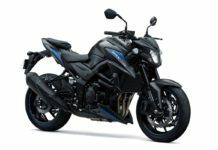 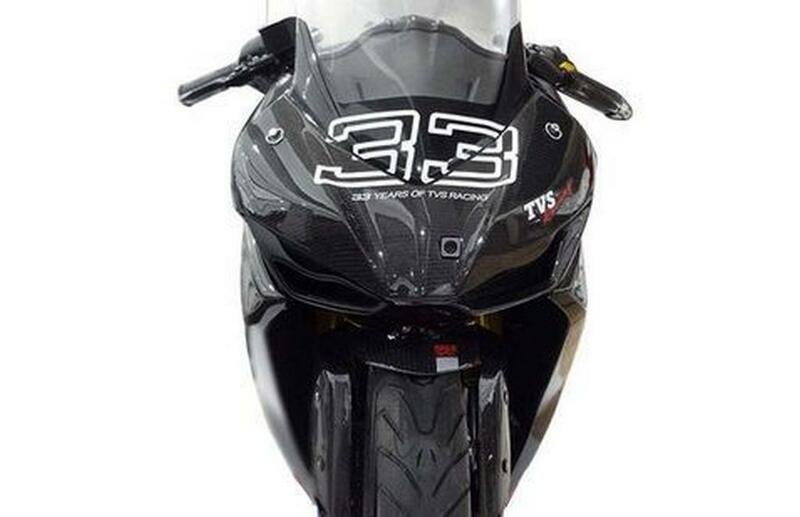 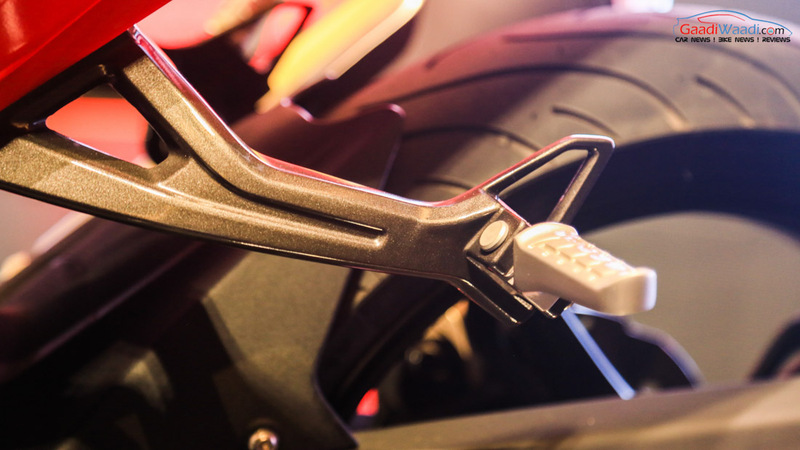 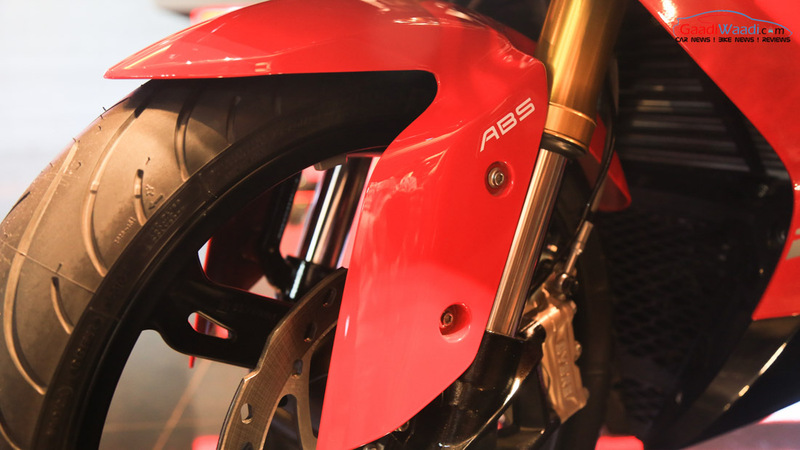 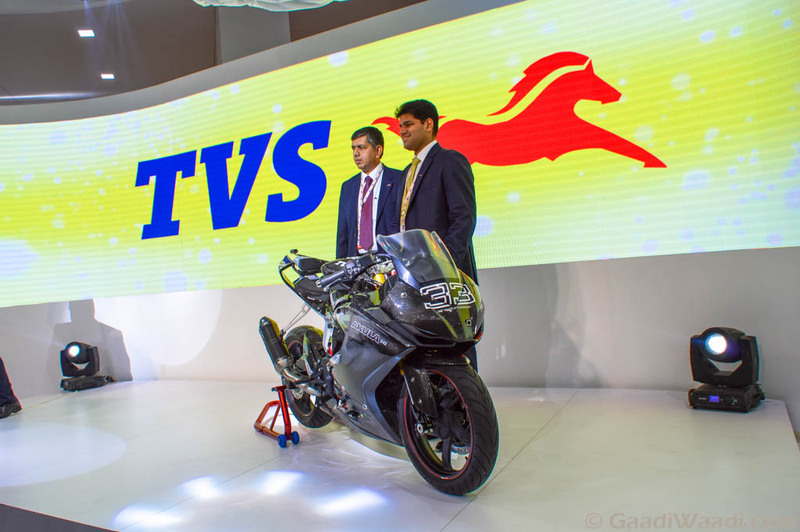 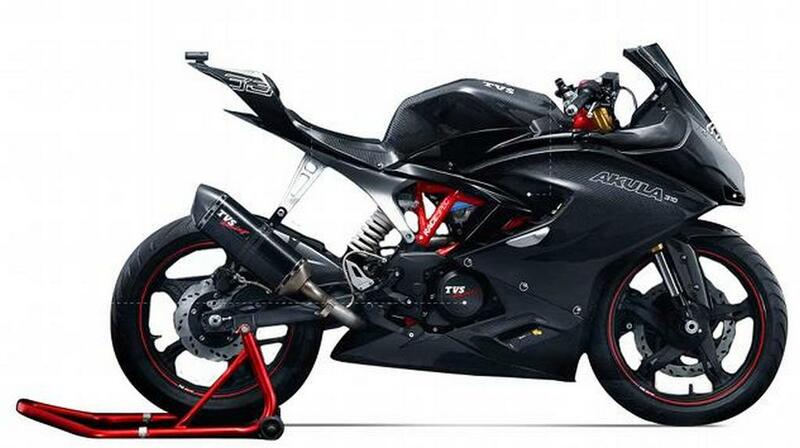 Although TVS and BMW are in technical collaboration to bring up this fully-faired motorcycle using same platform as the G310R, the design and development have taken individual approaches as per each companies’ likeness and requirements. 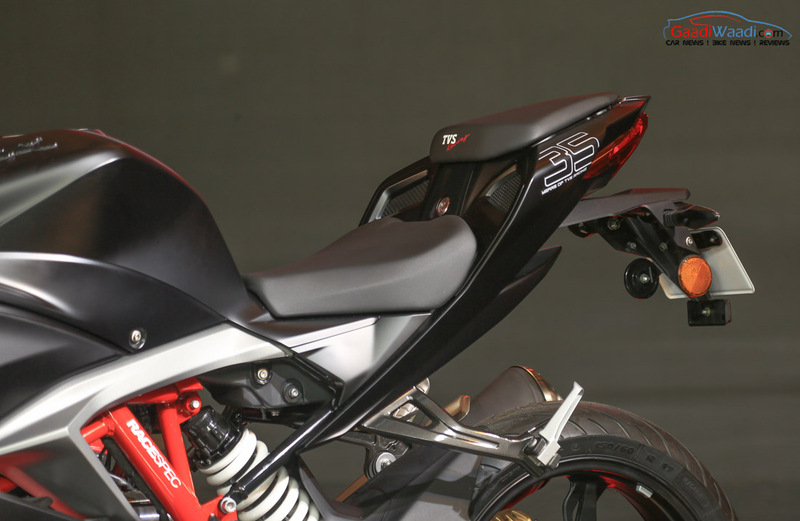 TVS did not mess around with the concept’s design as you can see in the pictures. 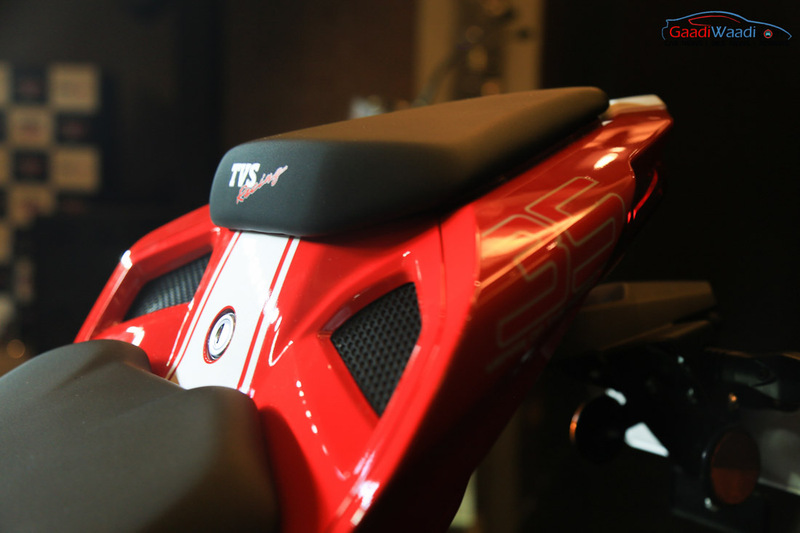 It gets tall windscreen suggesting the part-touring nature of the sporty faired motorcycle. 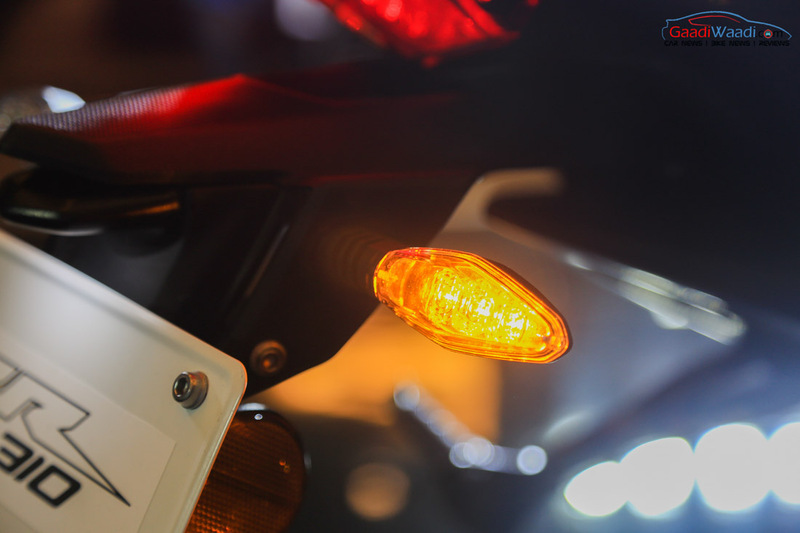 The golden USD forks, chrome covered exhausts, LED turn indicators, twin LED projector lamps with AHO, scorpion-like tail lamp, ABS and Michelin tyres make it a complete package at an aggressive price range. 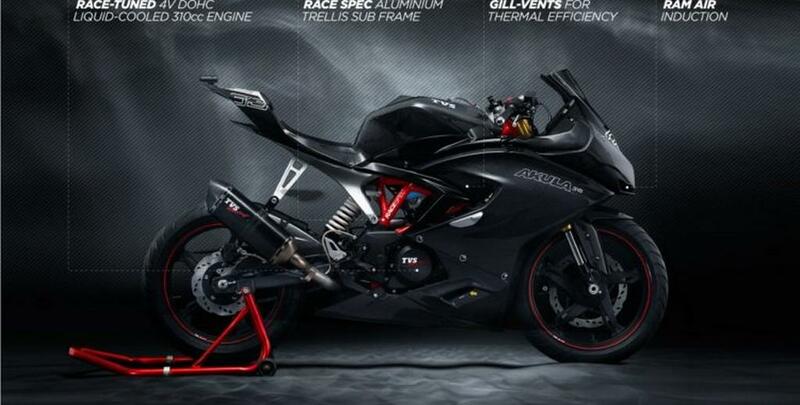 The Akula 310 is the new flagship sports bike from the Indian two-wheeler with BMW’s engineering expertise and it has been developed at the company’s production base near Hosur in the state of Tamil Nadu. 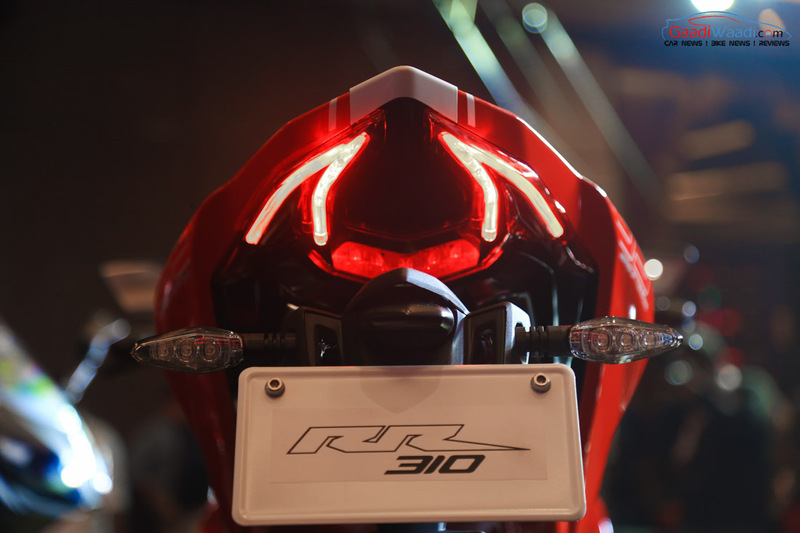 It is easily the most awaited motorcycle launch of the year and all the hype surrounded paid off when the veils were lifted off the RR310. 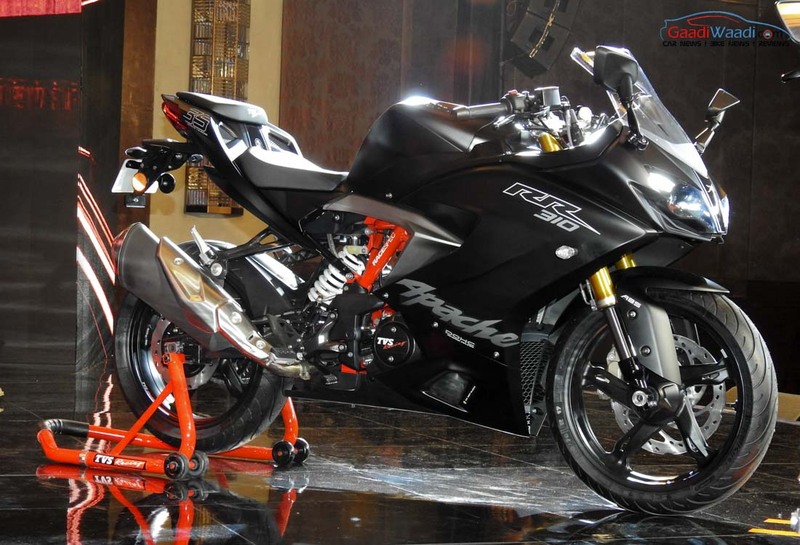 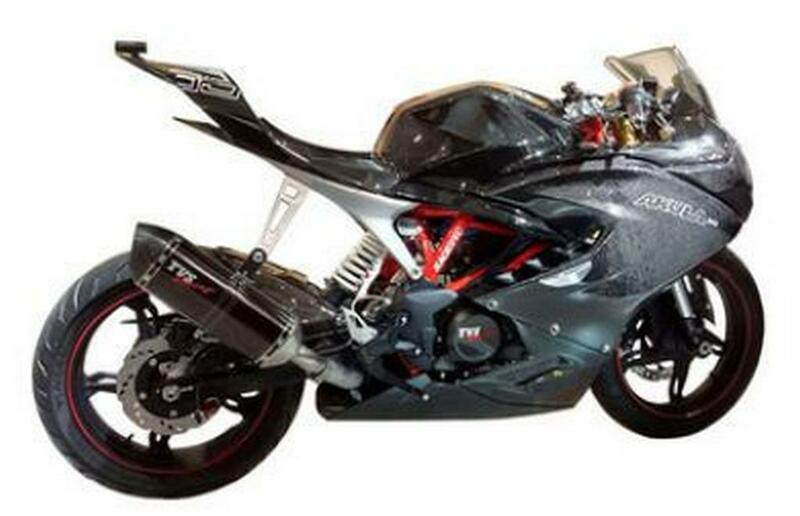 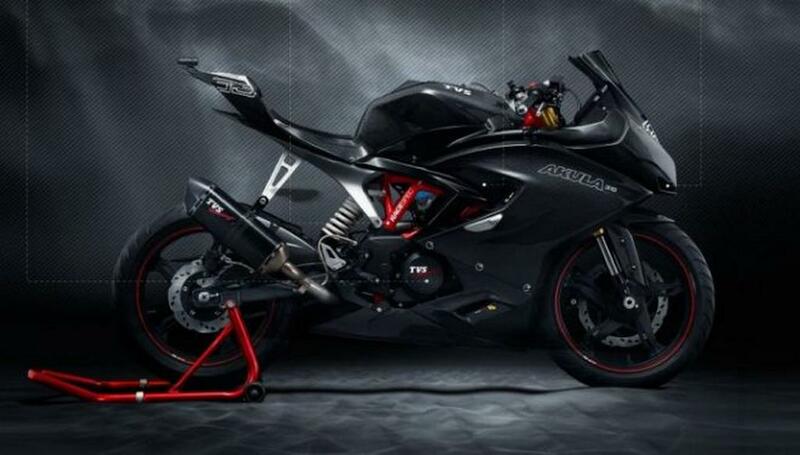 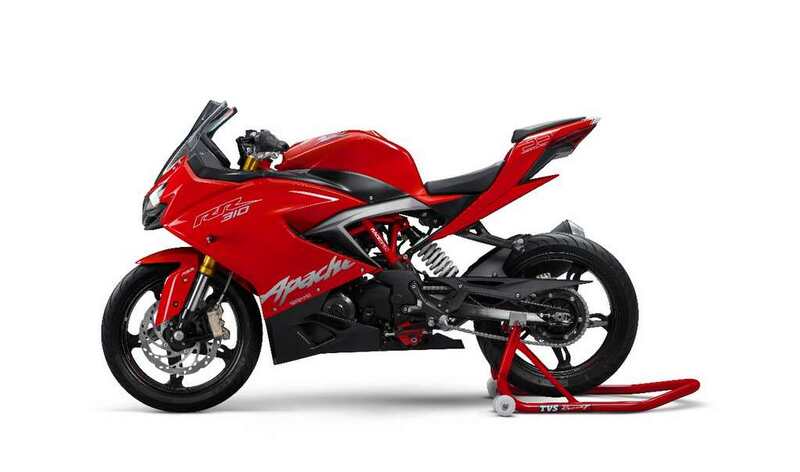 The Apache RR 310 has a stunning price of Rs. 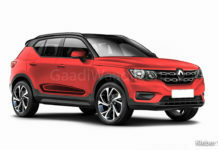 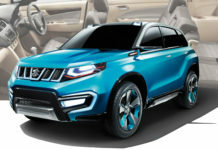 2.05 lakh (ex-showroom price, Delhi). 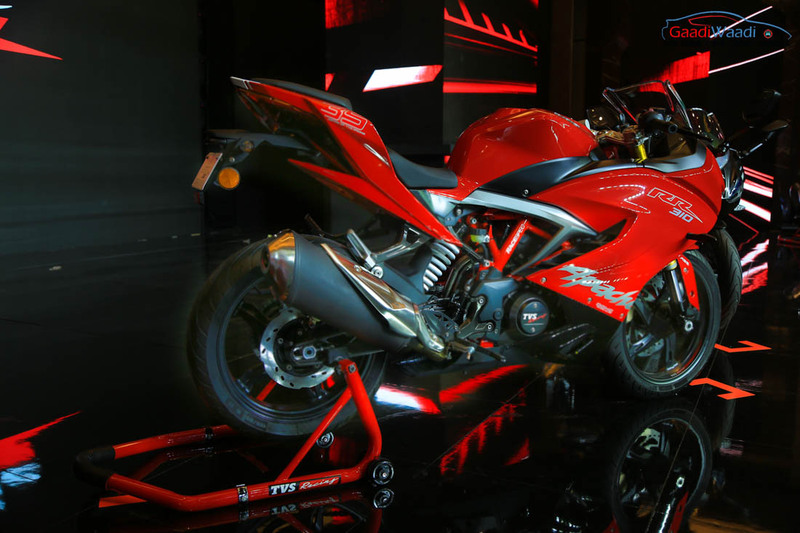 Pre-bookings will begin from tomorrow and about 40 dealerships across the country will deliver the RR by Christmas. 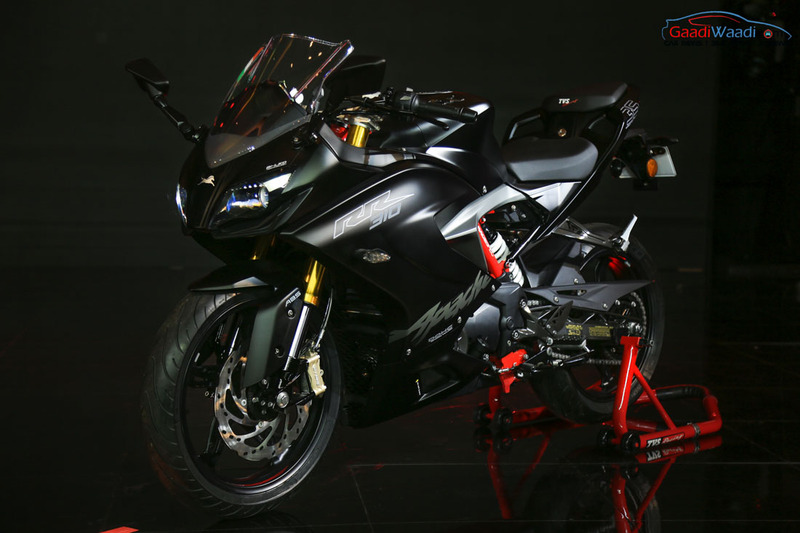 BMW Motorrad’s years of engineering excellence in lightweight materials comes handy in making the Apache RR 310. 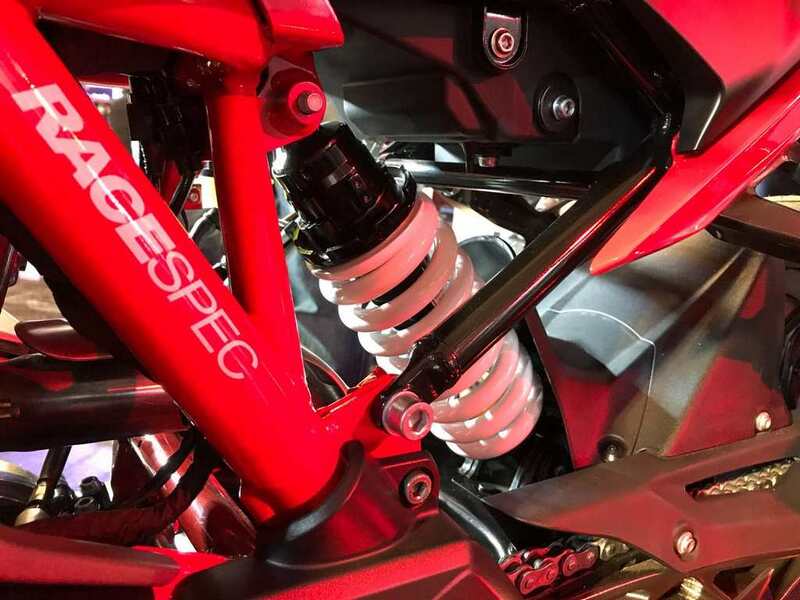 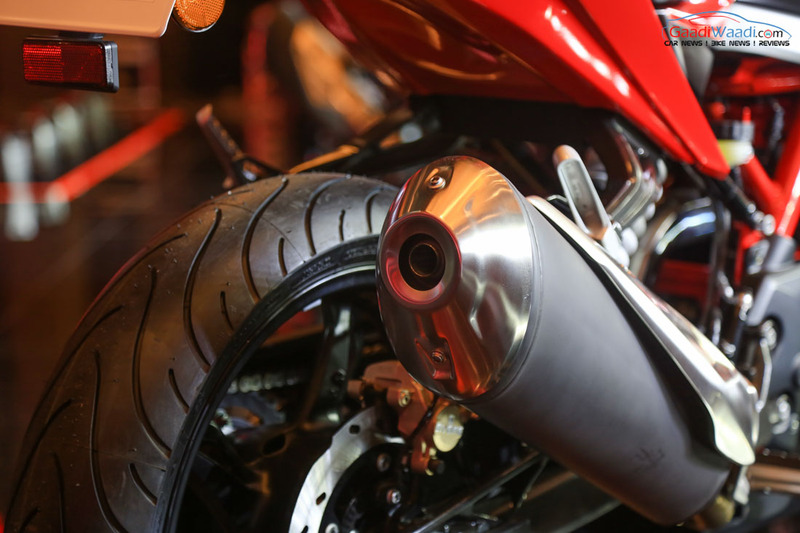 The fully-faired supersport motorcycle gets powered by a single-cylinder, liquid-cooled, fuel-injected, 313 cc engine developed in association with the Bavarian giant. 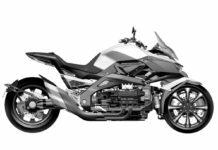 The power unit is the same as found in the India-made BMW G310R which will be the entry-level BMW bike when launched in the country. 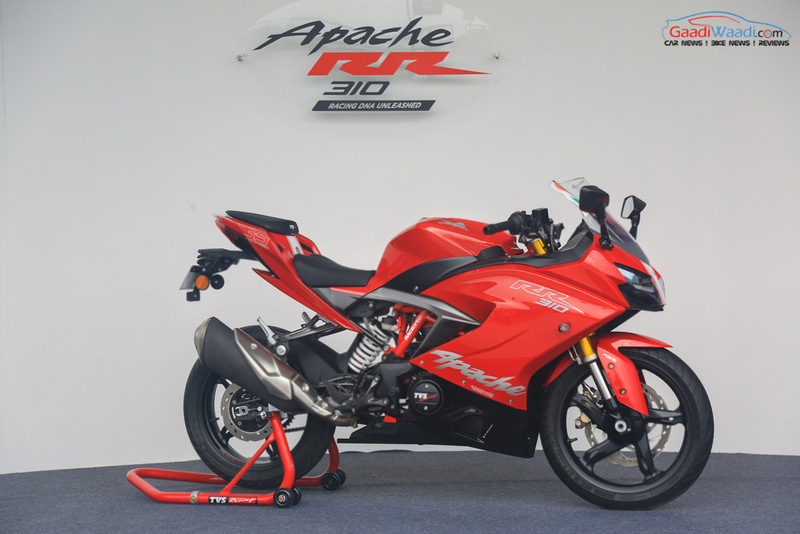 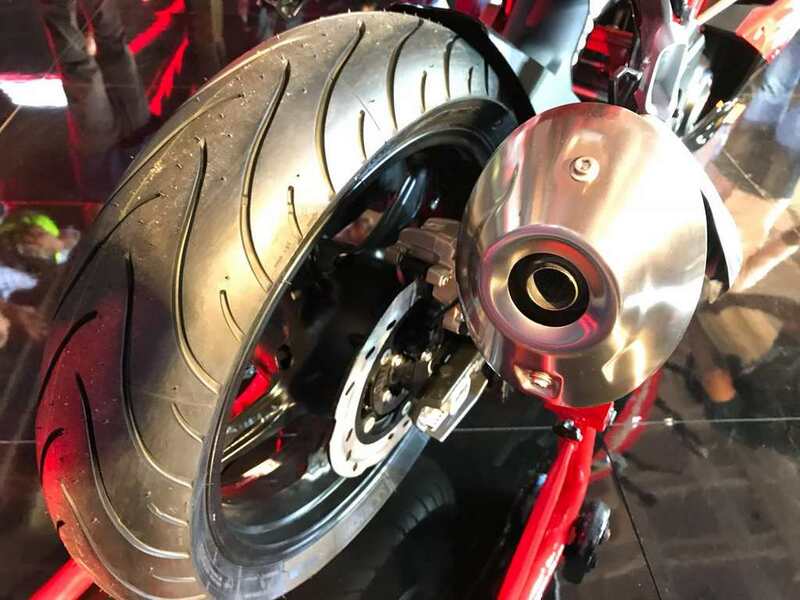 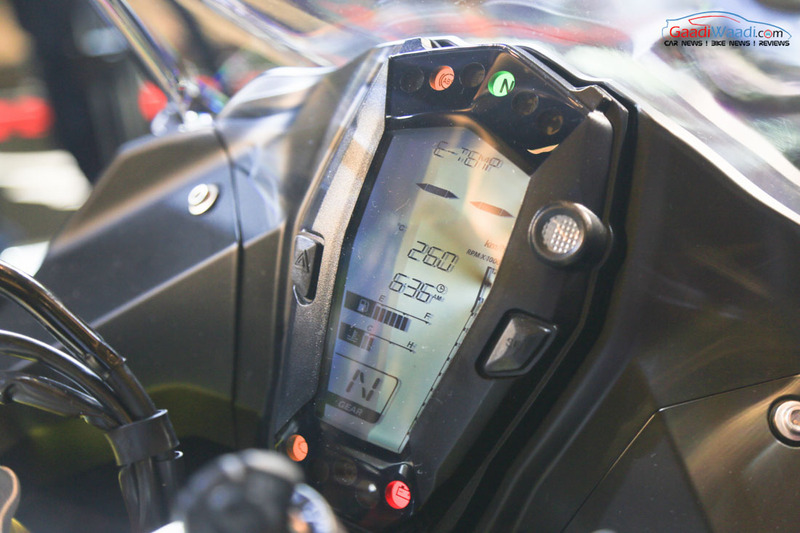 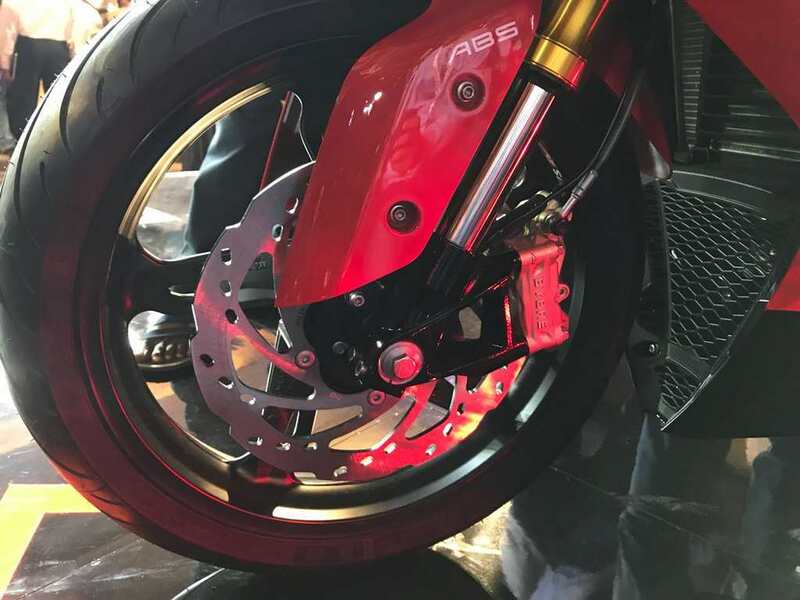 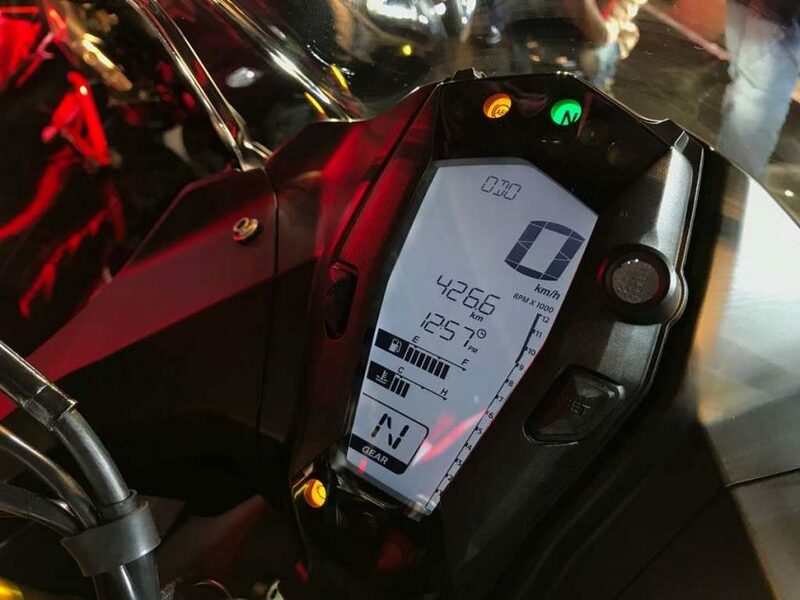 This means that the Apache RR 310 follows the upcoming naked G310R and churns out a maximum power output of 34 bhp at 9,900 rpm and 27.3 Nm of peak torque at 7,700 rpm. 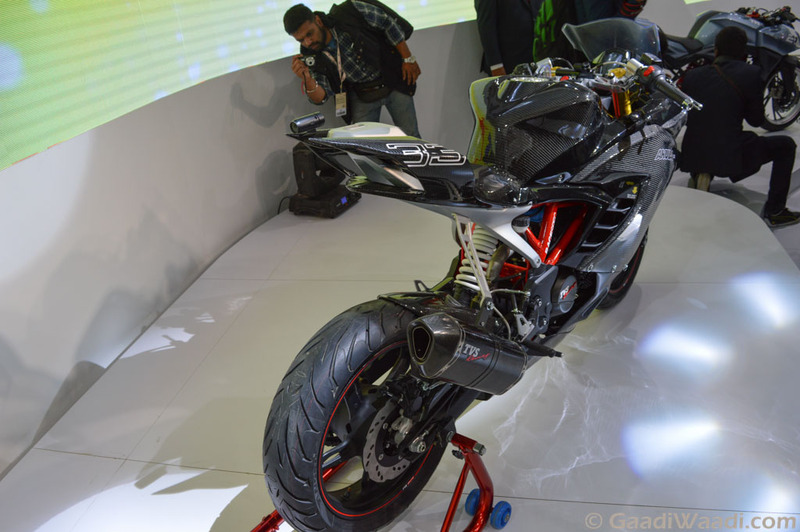 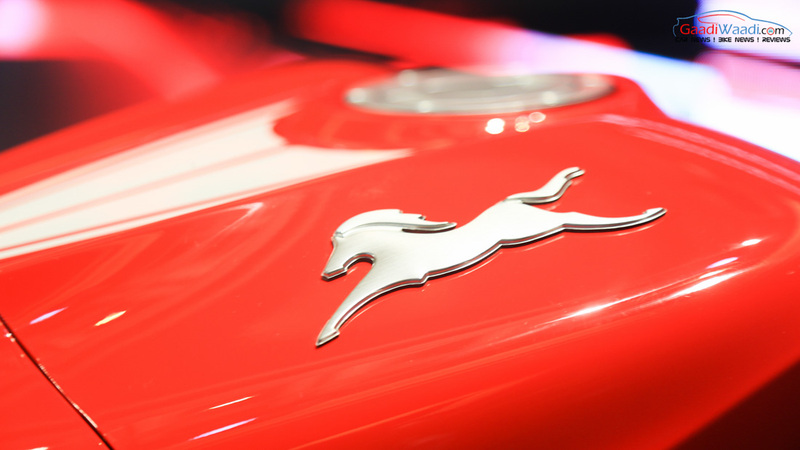 It is claimed to do zero to 60 kmph in just 2.3 seconds. 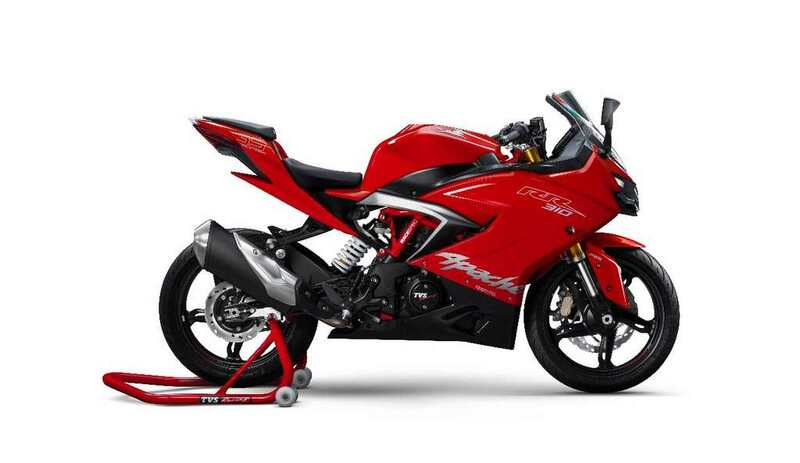 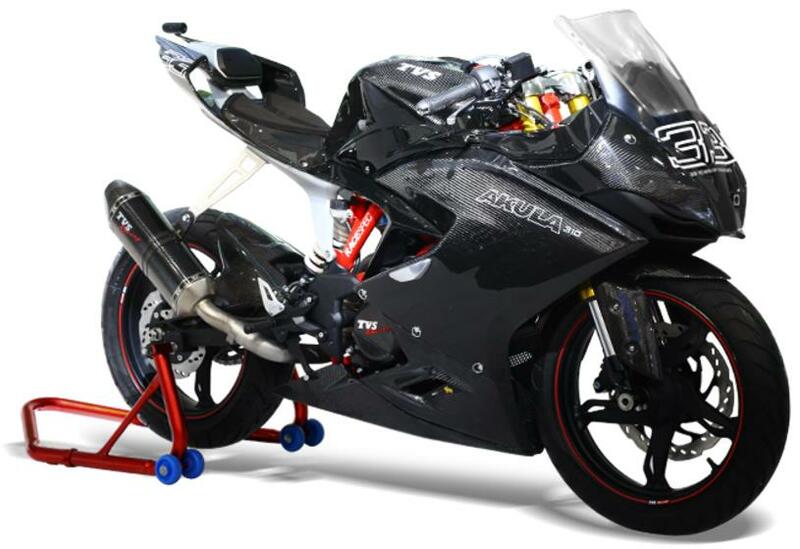 The engine comes mated to a six-speed transmission and it will help the sportsbike achieve a top speed of around 165 kmph. 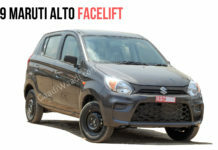 It could probably return in the region of 30 kmpl mileage and is reported to weigh 158 kilograms. 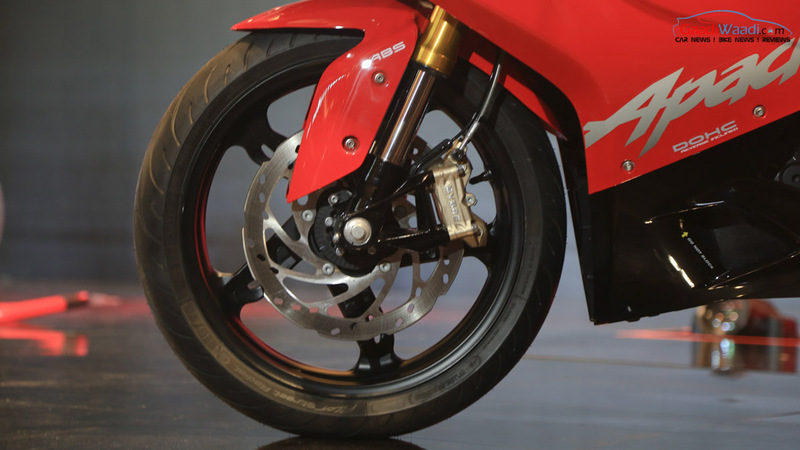 Braking will be taken care of by petal disc setup at the front and the rear. 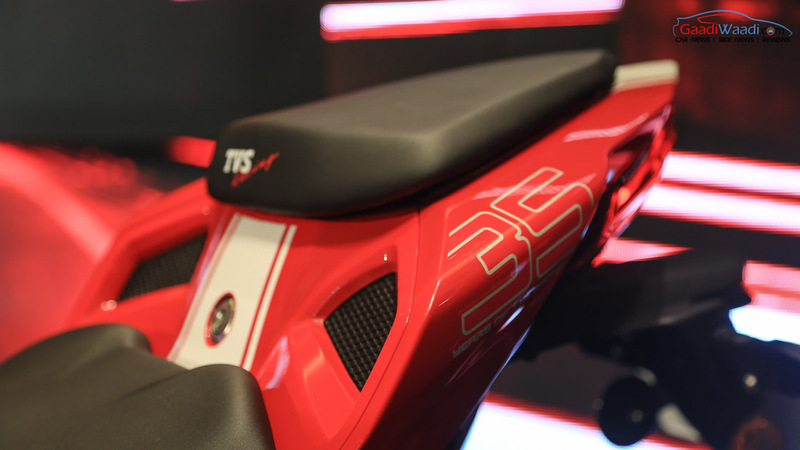 As synonymous with TVS, the engine could be tweaked for city riding with shorter shift ratios and more usable power. 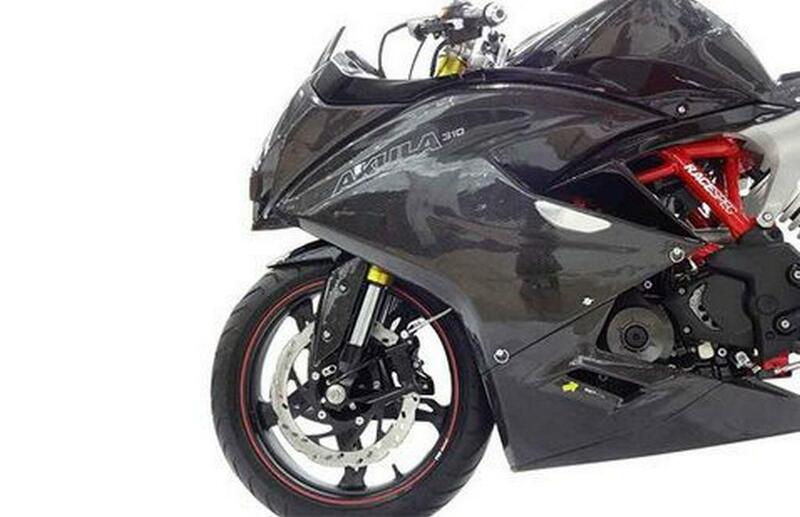 The concept Akula 310 has carbon-fibre body panels, fairing and tank but the production version has been limited from the expensive material to bring down the manufacturing costs. 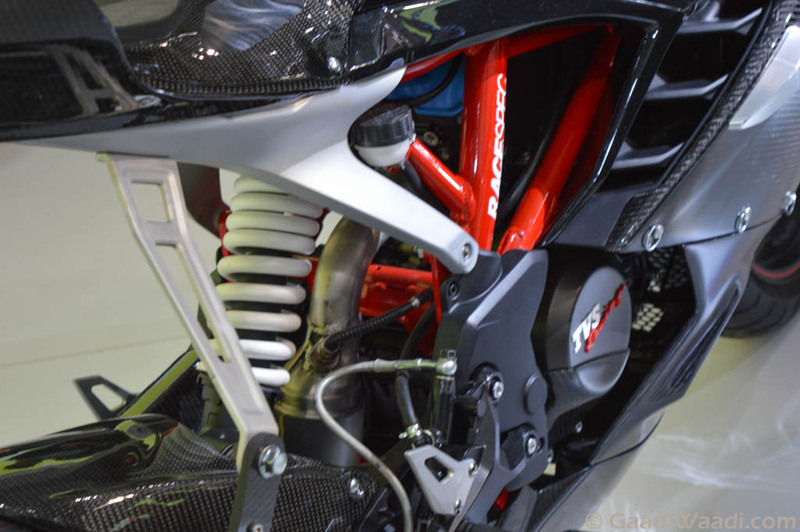 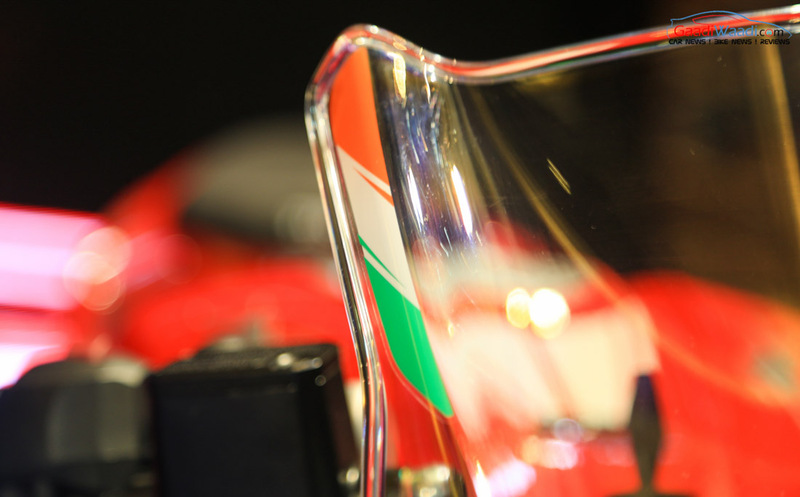 It retains all the sharp detailing from the concept whilst lighter aluminium bits save weight for greater performance. 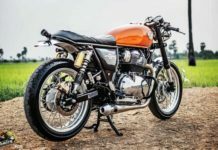 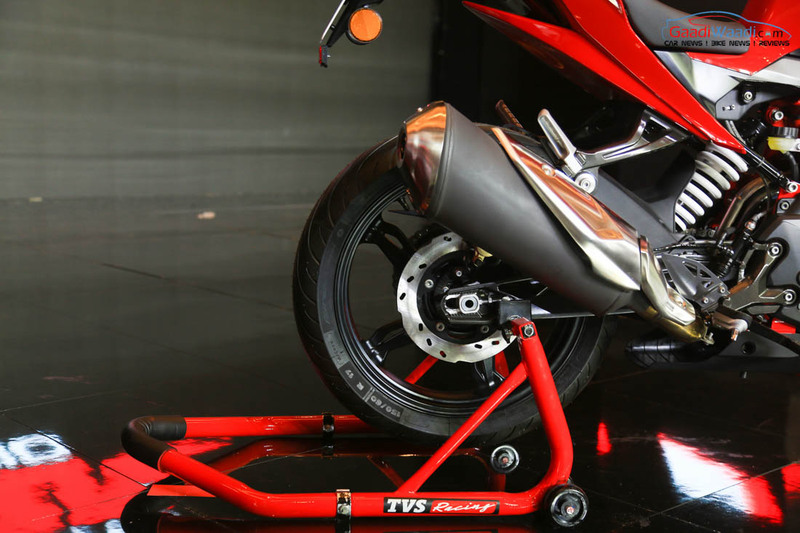 Despite having the same engine as the Beamer, TVS has been at the helm of the bike’s manufacturing and the performance-based motorcycle comprises of sporty chassis and stiff suspension for aggressive riding dynamics. 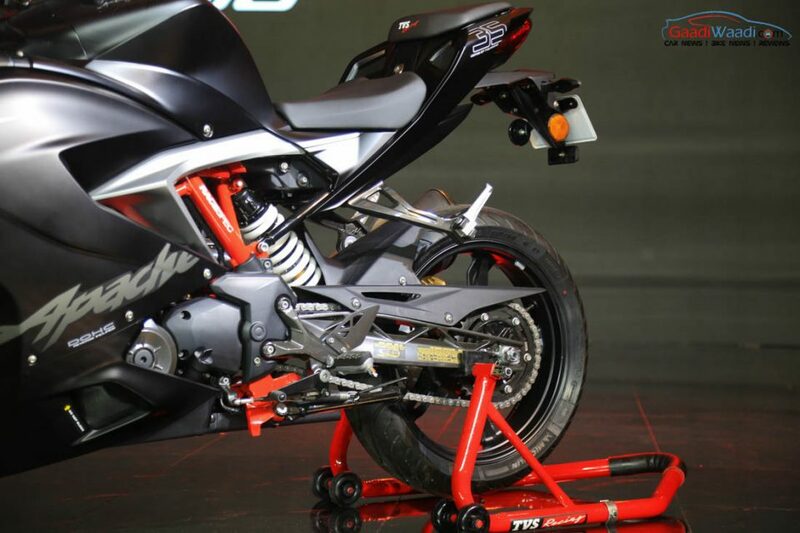 Dual channel ABS and horizontal digital instrument console are featured on the Apache RR 310 whilst some of the equipment like stiff space frame chassis, USD forks, radial calipers, cast-alloy swing arm found in the concept are carried over to the production model as you can seen in the pictures. 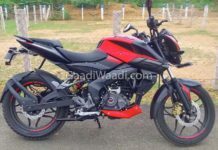 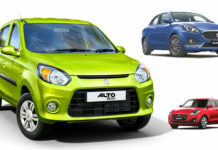 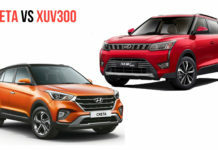 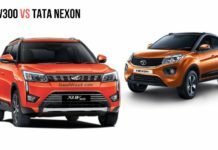 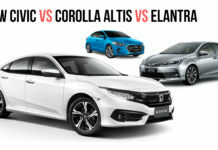 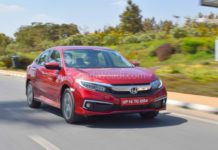 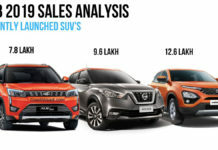 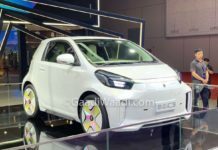 The other notable features are scorpion like tail lamps, twin projector headlamps, tall windscreen, monoshock rear suspension, split grab rails, and multi-adjustable clip-ons. 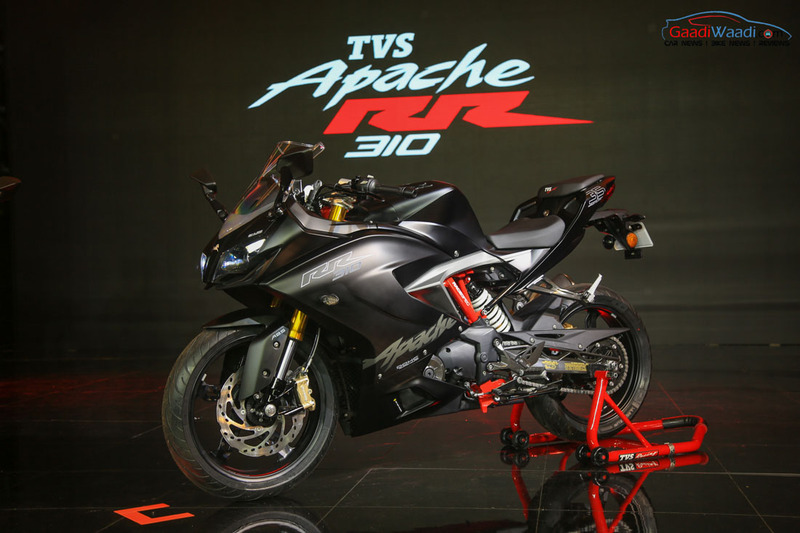 The fully-faired Apache RR 310 competes against the likes of the successful KTM RC 390, Kawasaki Ninja 300, Yamaha R3, Benelli 302 R, Bajaj Dominar and the upcoming Hero HX250.